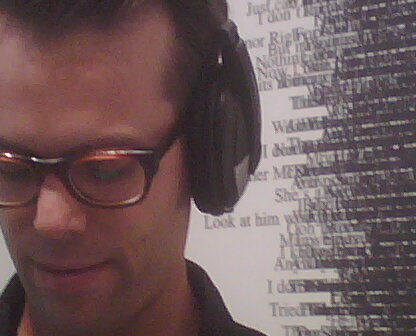 The piece is titled, “The Ballad of John and Yoko.” Brad says it’s great to write emails to. Posted on Wednesday, September 23rd, 2009 at 1:45 pm. Filed under: Blog, Team Guate	RSS 2.0 feed.